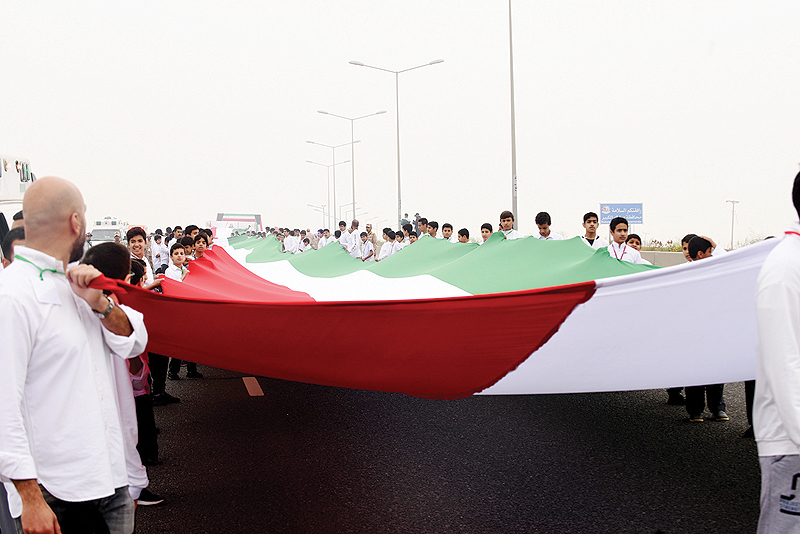 KUWAIT: Kuwait registered a world record yesterday for the longest flag, after over 4,000 students paraded with a 2019-meter-long Kuwaiti flag along a road that was blocked to traffic. The feat was recognized by the Guinness World Records. The event coincided with the national celebrations and the 13th anniversary of HH the Amir Sheikh Sabah Al-Ahmad Al-Jaber Al-Sabah’s ascension to power. 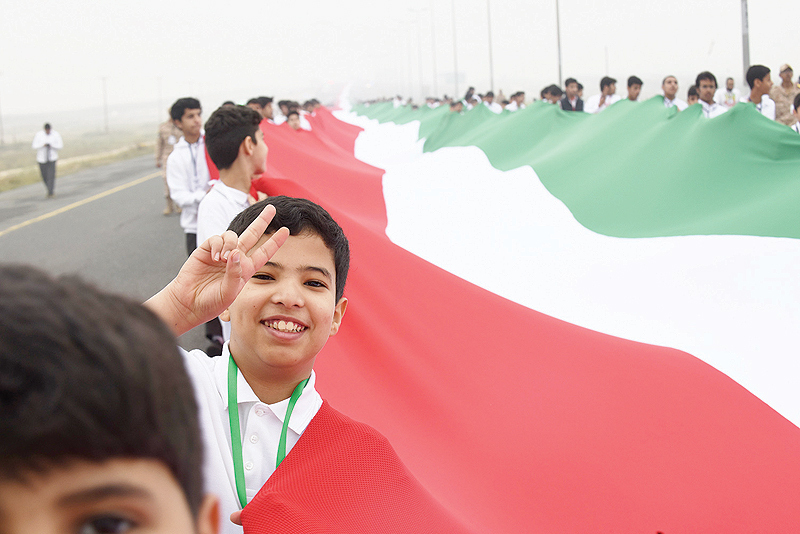 The celebration was held under the patronage of Education Minister Hamed Al-Azmi. Various state bodies participated in the event, including the defense ministry, interior ministry, fire department, Municipality, ministry of public works, information ministry and other institutions. The celebration also included a parade by mounted police officers on horses and camels and vehicles of the fire department. Elementary students presented folk dances and other students addressed poems. 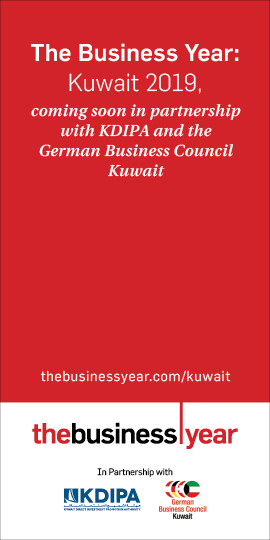 Mansour Al-Dihani, Director General of the Mubarak Al-Kabeer educational area, said the record is another addition to many previous records registered by Kuwaitis in various fields. 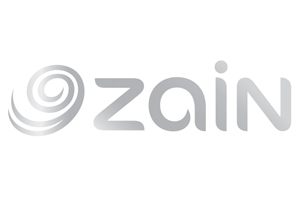 “We worked on this project for a long time and it took lots of efforts. I thank all those who participated in this great achievement. The huge participation and attendance of the public expresses loyalty and love for our country, and I hope they enjoyed the celebration,” he noted. The ceremony concluded with the national anthem by the military musical band, followed by a salute by two Apache helicopters. 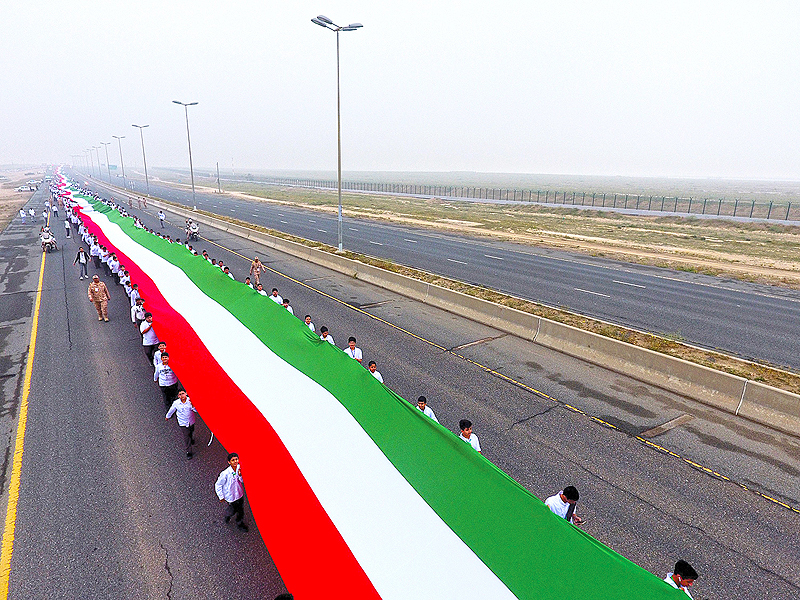 Kuwait previously set a record for the world’s longest flag in Feb 2016, after a remote-controlled plane pulled the flag during a show held in Mina Abdullah. 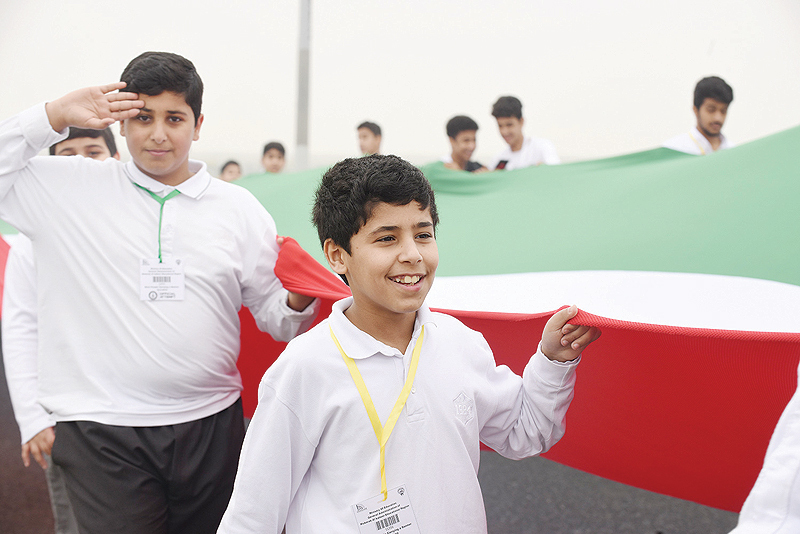 Kuwait has recently set other flag-related world records. In December last year, three Kuwaiti army officers broke a Guinness skydiving world record after leaping 13,000 feet while carrying a 63-sq-m Kuwaiti flag. In the same month, Chevrolet achieved a Guinness World Records title for the largest flag flown by a vehicle after a pickup pulled a Kuwaiti flag measuring 433 sq m for more than 100 m without any part of it touching the ground.